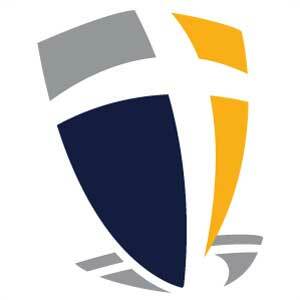 Fox Valley Christian Academy is a ministry of Calvary Bible Church, but accepts students from a variety of churches. Academy families and staff members identify more than 30 different churches in the Fox Valley as their church home. FVCA students reside in more than 12 different school districts in the Fox Valley. Student census averaged 200 students for the 2017-2018 academic year. Average class size is 20 students. All instructional staff members hold earned professional degrees. Additionally, 20% of the instructional staff hold advanced degrees.